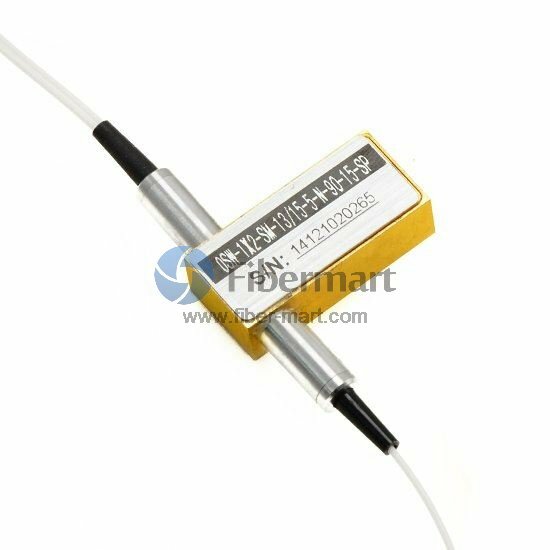 I bought this 1x2 Opto-Mechanical Optical Switches to protect the whole fiber line. it works perfectly for the spare link. I am very pleased to have such perfect products. And I decide to buy MUX from Fiber-MART.COM in the near future.